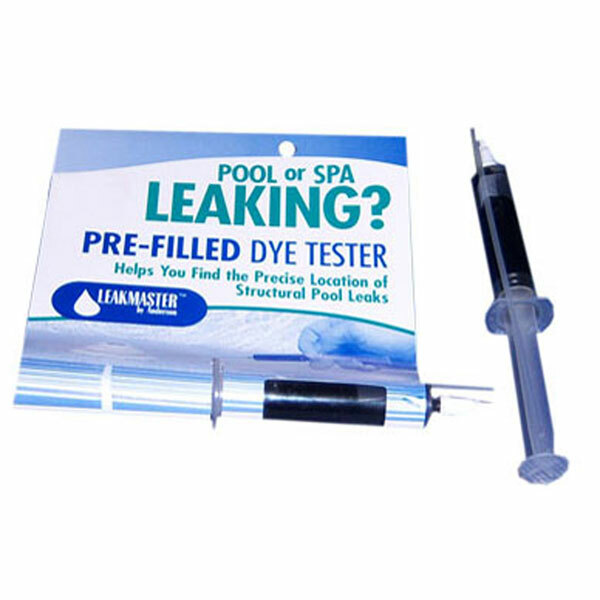 A dye test on a swimming pool is a simple way to investigate pool leaks. The overall concept is straightforward. Since the dye is heavier than water, it will gravitate towards the leak faster than the water will. In short, it gives pool owners a general idea of where their pool is leaking. However, if you’re looking for a definitive and final answer, the dye test isn’t for you. The dye test is only effective if you have some idea of where the leak is. If you are unsure of the general area of the leak, the dye test is increasingly unreliable. Additionally, it is extremely difficult to locate a leak with the help of a single dye test. If this is your sole leak test, you will be thoroughly disappointed. The dye test is cost-efficient and simple enough for anyone to perform. 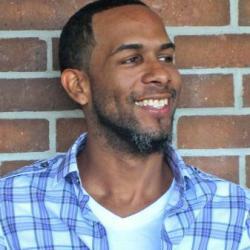 Still, it is simply a precursor to more reliable and in-depth testing methods. If you have a general idea of where the leak originates from then a dye test is the next perfect step. Overall, your goal is to release a small amount of dye in the suspected location of your leak. The testing kit includes a concentrated dye that’s designed to stay together in the water. For the test to be effective, the water needs to be as still as possible. In order to achieve this, turn your pool equipment off. The pump cannot run while performing the dye test. Be careful, even when simply your arm is in the water, the test can be disrupted. While trying to remain as still as possible, release a stream of dye in the adjacent area of the suspected leak. If a leak is present, you will see the dye float through the leak. Again, this test is great for a preliminary check. In some instances, pool owners won’t be able to identify the source of their leak even after the dye test has been completed. The dye test and bucket tests are in place to help pool owners isolate their pool leak. If you are unable to identify the source of the leak properly with the help of either of these two tests, we recommend contacting a leak detection specialist. A leak detection specialist can determine if the leak originates in the pool structure, pool equipment, or the pool plumbing.